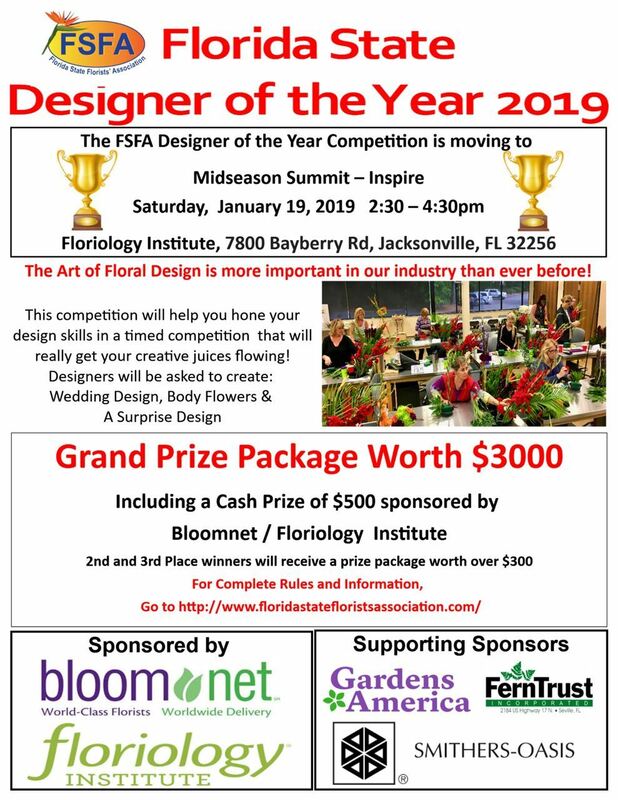 The Art of Floral Design is more important in our industry than ever before! This competition will help you hone your design skills in a timed competition that will really get your creative juices flowing! You Must be registered for Midseason Summit to compete.